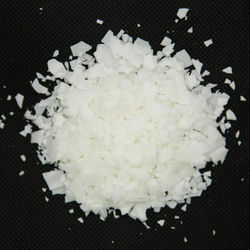 Product name: Aromine SWP Conc. Indorise CSK softner is cationic Softener for all type of fabrics. It imparts soft and emrizing finish with bulk hand. It is very much suitable for hosiery materials and viscose rayon by exhaust method. 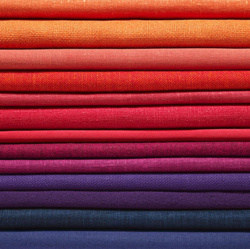 With our expertise and trustworthiness, we are engaged in offering an optimum quality range of Textile Softener Chemical. We also offer Non-Ionic Softeners, processed with using quality ingredients. Being accurate in composition and non-toxic in nature, this softener is widely used for providing softening effect to the fabrics. Fabric softeners work by coating the surface of the cloth fibers with a thin layer of chemicals; these chemicals have lubricant properties and are electrically conductive, thus making the fibers feel smoother and preventing buildup of static electricity. Other functions are improvements of iron glide during ironing, increased resistance to stains, and reduction of wrinkling and pilling. Our immense expertise allows us to offer a wide variety of Chemical Softeners. These softeners find application in removing the dissolved impurities and harmful minerals in water. Our softeners are highly applicable in plumbing systems. These softeners are crucial in extending the life span of all pipes and appliances. Would you like to go for the replacement of sizing mutton tellow and over all result our "cosco softener" is proper solution. Appearance. -- off white paste.